The Maulana Abul Kalam Azad University of Technology (MAKAUT) today launched a placement portal for graduates of the affiliated colleges under it to help the students get proper placement offers. 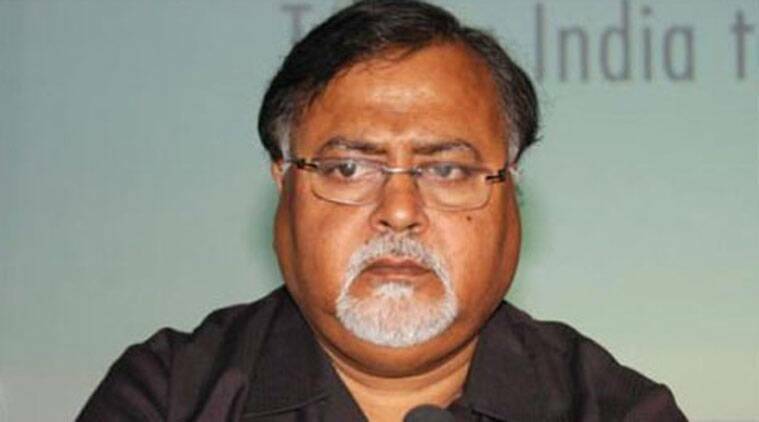 The state university’s portal, which contains information about students of 196 affiliated colleges under the university – MAKAUT, was launched by West Bengal Education Minister Partha Chatterjee. “The portal will cater to procuring placement assistance to all the students of the MAKAUT-affiliated colleges in engineering, technology, pharmacy, management, architecture and various other professional courses,” Chatterjee said after launching the portal. It is a pioneering step and the first such initiative by any institution in the country, he said. The minister said he wanted students to avail this opportunity and asked all the MAKAUT-affiliated colleges to make the best use of the portal. “The talented students will be able to showcase themselves to the national and global job market through the portal,” the Vice-Chancellor of MAKAUT, Professor Saikat Mitra, said. “The resume of the students will be extensively visible to potential employers. The portal will be a database of all students from MAKAUT colleges along with their academic and experience backgrounds,” Mitra said. The portal will also enable companies to post placement or internship opportunities, he said.